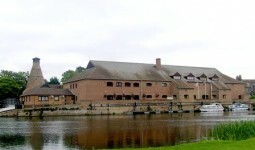 The Cambridge Belfry wedding venue in Cambridge has a beautiful lakeside location, making The Cambridge Belfry the perfect backdrop to your wedding day. 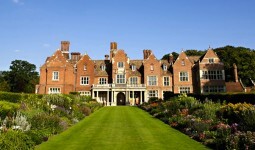 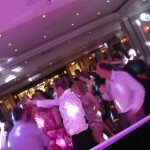 They can offer a stylish setting for a small intimate wedding to a big celebration for up to 180 guests. 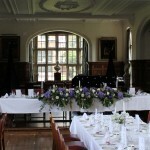 They have various function rooms which are licensed for civil ceremonies. 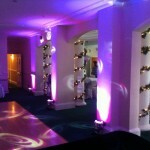 All of the function rooms at The Cambridge Belfry are perfect for our stunning LED Mood Lighting service.